1) Change-awareness: develops awareness of the changes that are consequent upon brain injury. 2) Change-investigation: helps understand why these changes occur; how we interpret them and how we cope with them. 3) Change-mastery: helps gain mastery over these changes by developing and mobilising adaptive capability. 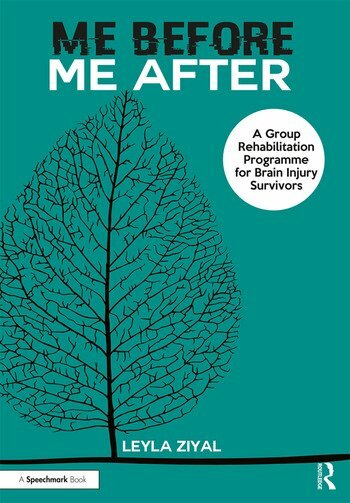 Including extensive resources for practitioners, clients and support workers, this comprehensive manual provides everything you need in order to run the most effective brain injury rehabilitation groups in one place. Leyla Ziyal is an HCPC registered Chartered Consultant Clinical Neuropsychologist with many years’ experience in clinical psychology, neuropsychology, psychological therapies and business psychology.